Calling all metalheads! Are you ready for one of the best heavy packages of the year? 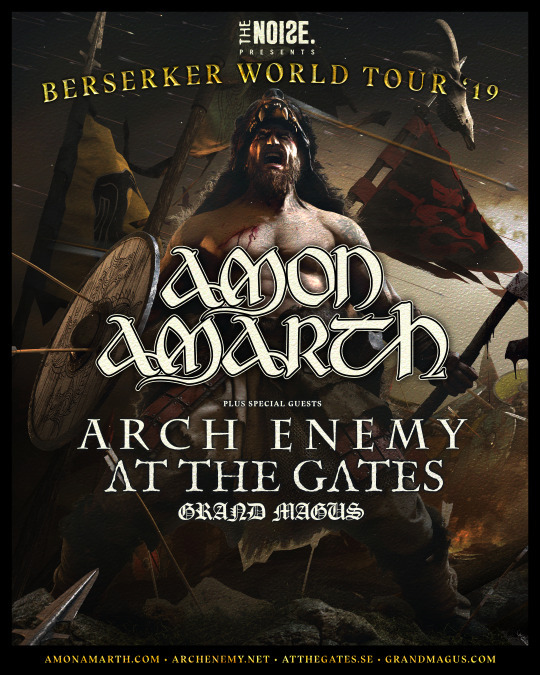 For the second time, first since 2016, The Noise is beyond stoked to be linking up with heavy metal Swedish act Amon Amarth for the 2019 Berserker World Tour. 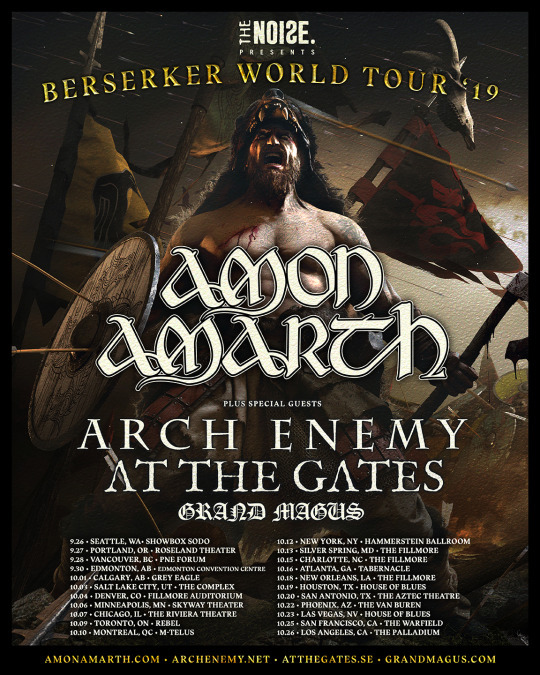 Launching in late September in support of their forthcoming album Berserker, Amon Amarth’s month-long quest across the US and Canada will run from September 26th to October 26th concluding at Los Angeles’ historic Palladium theater. Tickets for the highly anticipated trek go on sale to the public this Friday at 10am. However, if you’re in need of tickets before then, special presale tickets will be available on Tuesday and Wednesday – stay tuned to Noise socials for more info. 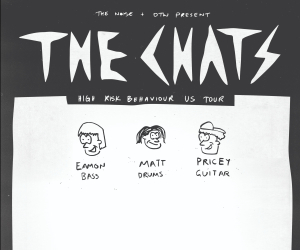 As for tour dates and locations, be sure to look below. Afterward, make sure to pre-order Berserker here before it hits stores May 3rd via Metal Blade Records.